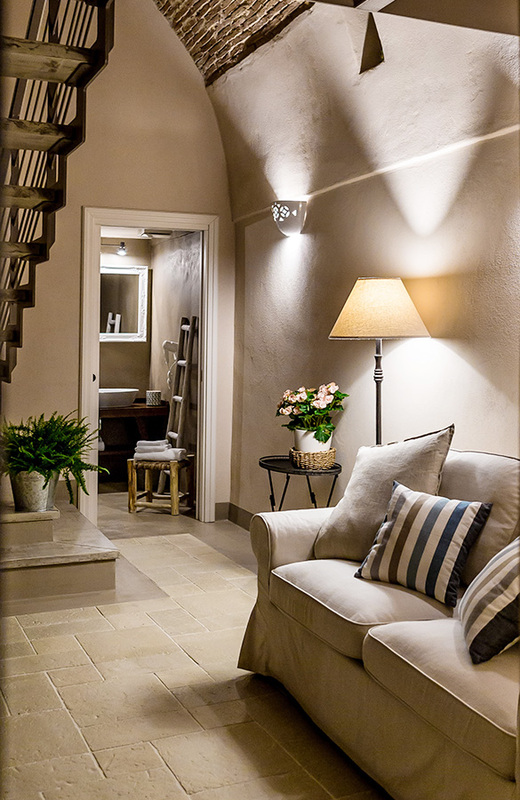 In a a constantly fast-paced world, you lose sight of the simple things. 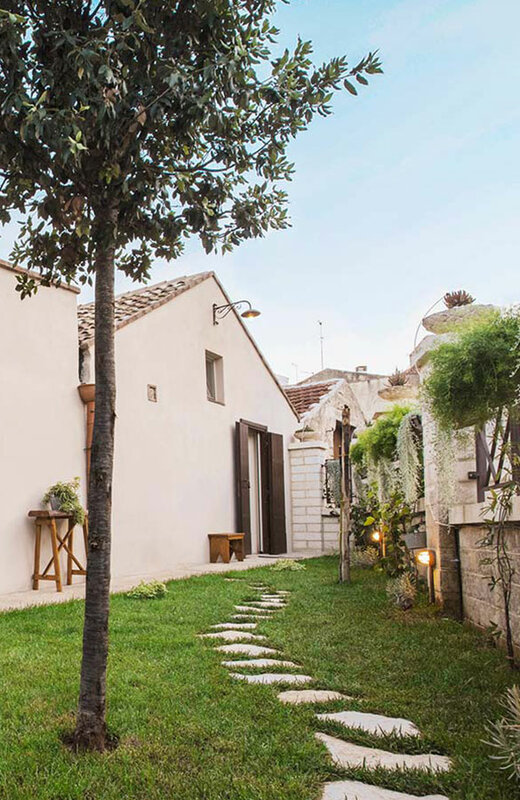 In Borgo San Gaetano, time has stopped to welcome guests in search of a balance with what surrounds them. 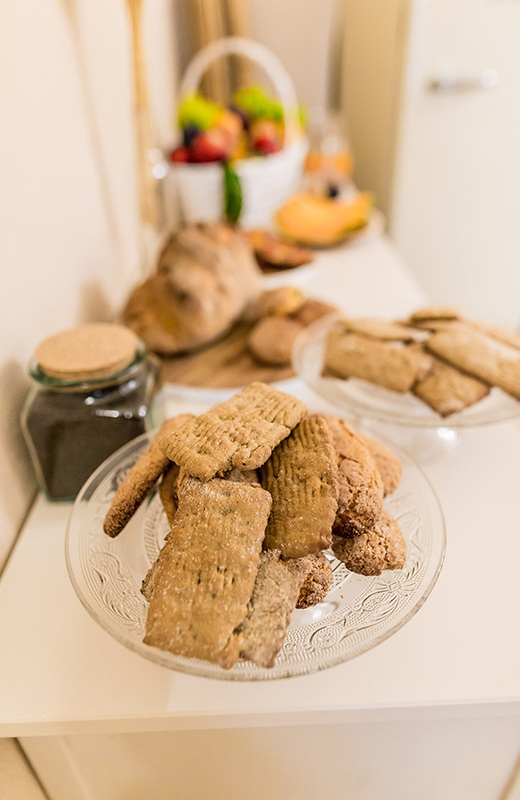 Meticulous renovation work has made it possible to create a welcoming and warm atmosphere among the customs and flavors that are typical of the Lucania tradition. 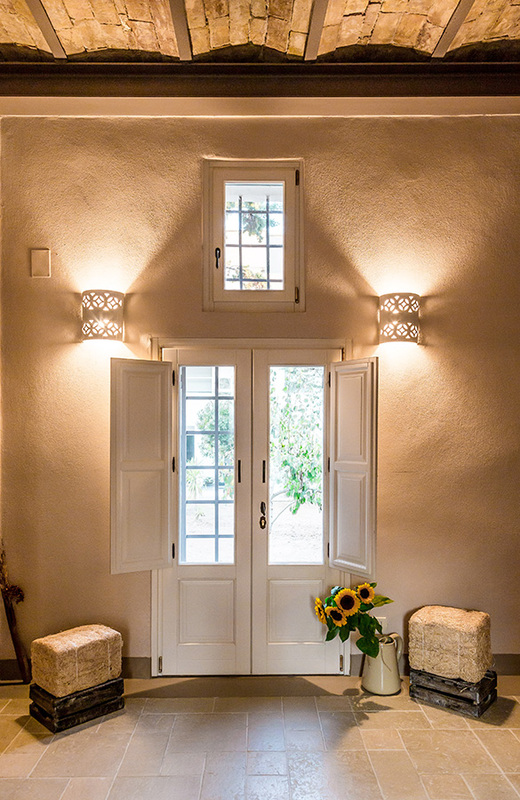 Every guest is part of the family, just like it once used to be, and staying in the ancient dwellings in the heart of Bernalda becomes an experience enriched by the emotion of sharing. in a perfect perspective of enhancing of the territory and the rites that have written history. 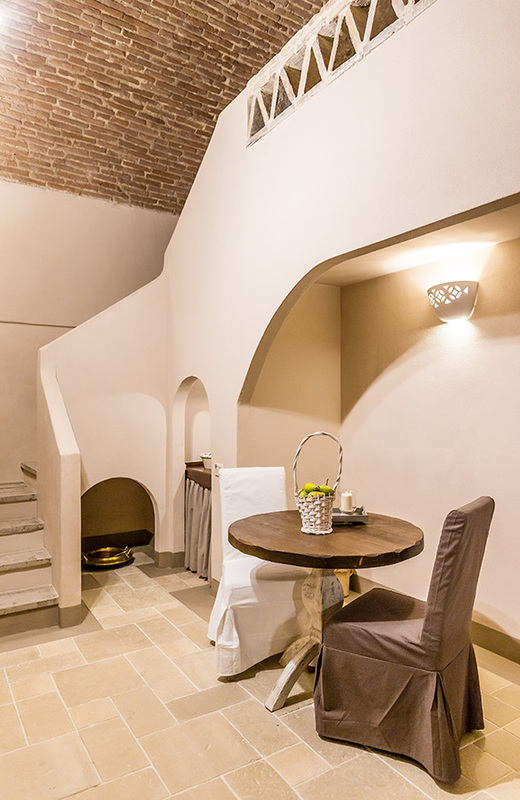 The recovery of every detail belonging to history, the great attention given to comfort for our guests and the additional amenities in the former workhouses, the Dimore and the Casalini, guarantee a relaxing stay without compare. 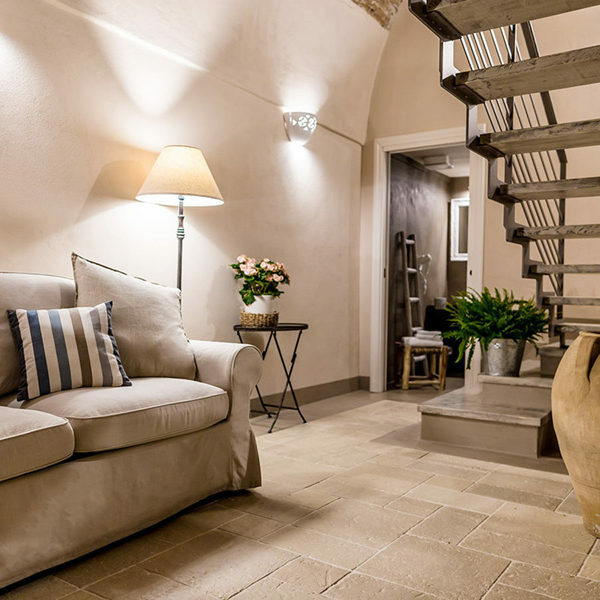 The other face of hospitality: from ancient olive mills to elegant two-storey dwellings, with large terracotta vaults. 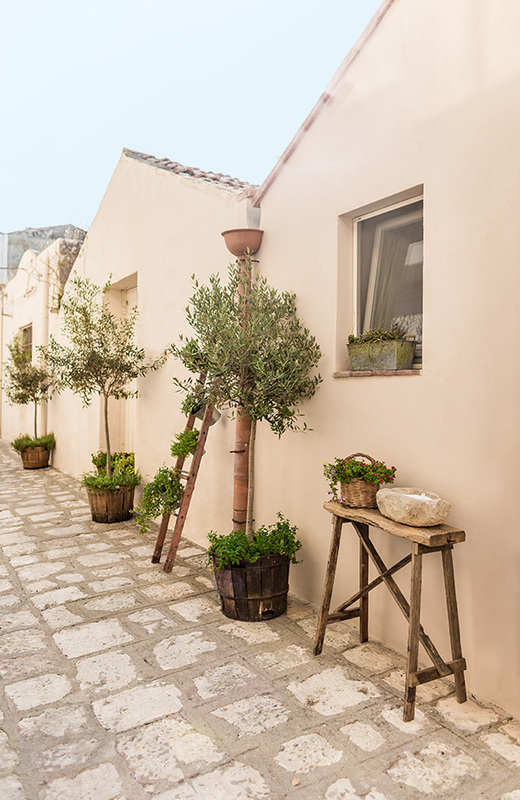 Agave wood frames the authentic atmosphere of the Casalini, where relaxation has a scent of the past. 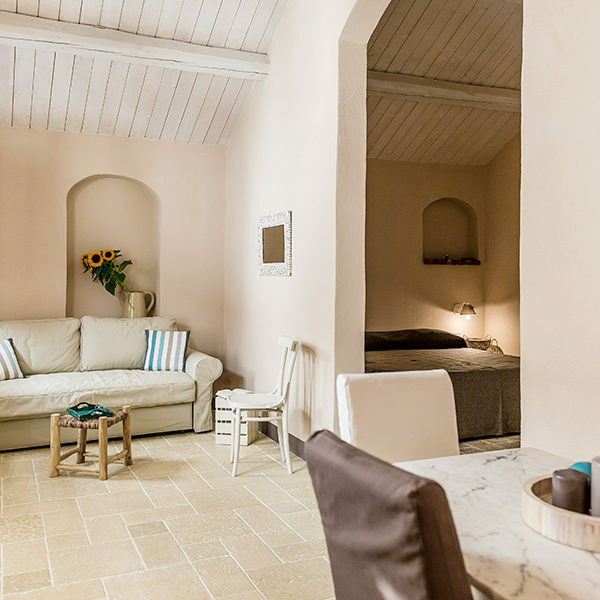 As the tradition of the Lucania hospitality teaches, the staff at Borgo San Gaetano is at the disposal of its guests, in order to satisfy their relaxation needs. Excursions towards discovering nature, adventures, breathtaking panoramas, monuments, beaches, food and wine culture, and popular traditions. This territory is full of activities you shouldn't miss. 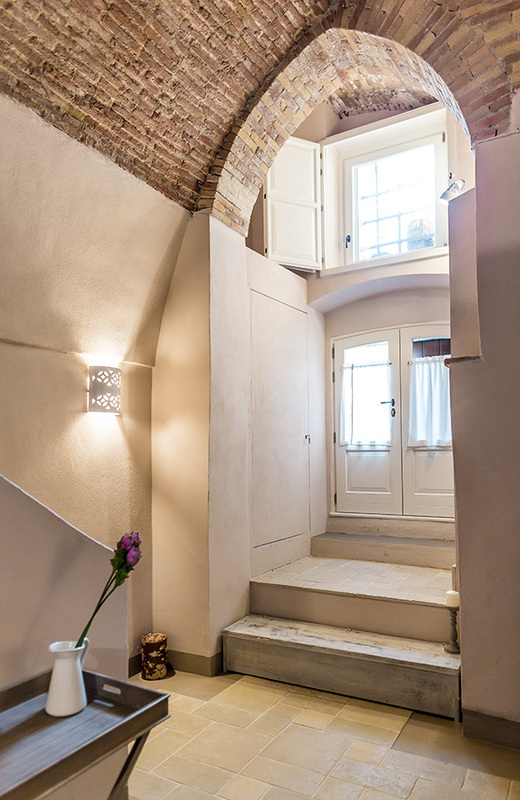 Discover them near Borgo San Gaetano.